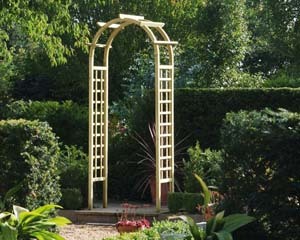 We have an extensive range of garden arches and arbours to complete your garden design, perfect for spring and summertime! 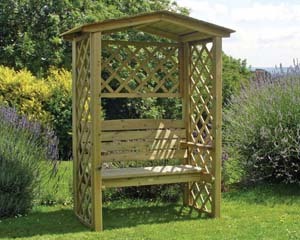 Whether you’re in the midst of drawing up the plans for your dream garden or are adding the final touches to bring your design together, we have a stunning range of styles sure to be to your liking! 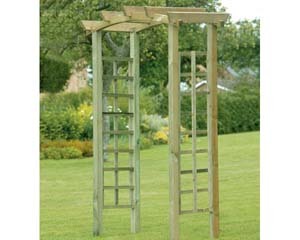 Why not take a look at our full range of gorgeous garden arbours and arches today and create the outdoor space you’ve always envisaged. 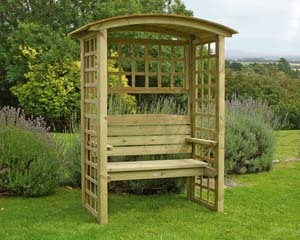 Whether you’ve been researching different garden possibilities and love the idea of a dramatic arched entryway, or simply want somewhere to sit and relax in your garden this summer, look no further than our collection for decorative and convenient garden furniture. 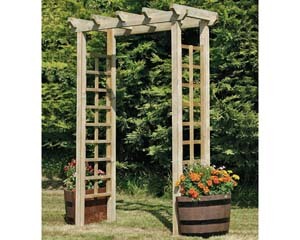 It’s easy to add colour to your garden this season, since our wooden arches for gardens are available in a range of pre-painted colours, from gorgeous sage green to venetian red and more; just ask for more details! 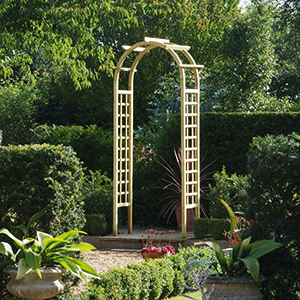 Whether you opt for a trellis arch that will support climbing plants and flowers for a truly romantic garden, or prefer a traditional arbour that will act as a garden feature, we’ve an extensive collection to enable any homeowner’s vision become a reality! 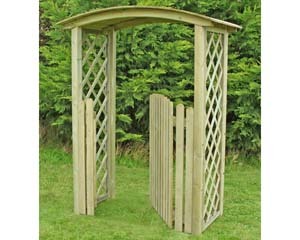 We supply a great range of garden arches, fencing supplies and more gardening supplies here at Challenge Fencing, so whatever your requirements are, don’t hesitate to get in touch. If you require more information or advice, our helpful team are here to help. 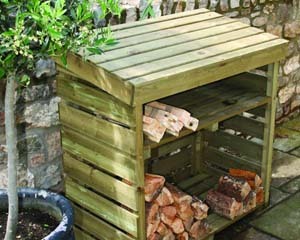 Call or visit your local branch, or request a quote online today and we’ll get back to you as soon as possible.